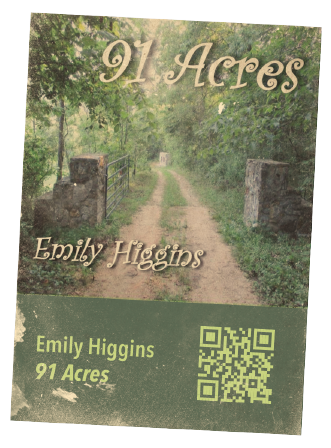 Our featured Listening Room CD this week is 91 Acres, by Emily Higgins. Beyond her solo career as a singer/songwriter, Higgins performs in Auntie Em and the Tornadoes — which plays a few covers and a lot of her songs — and hosts The Mulberry Tree on KSMU, Springfield, Missouri’s NPR affiliate station. Her fourth album, 91 Acres, is a collection of eleven songs commissioned by a landowner from Douglas County, Missouri who wanted to memorialize the wildlife, geographical features, nature and hobbies that comprise his property. Higgins’ compositions lyrically reflect the love, grace and challenges that the reclamation and stewardship of the property entailed/entails. The Mulberry Tree airs Sundays at 9 p.m. Central, and features tracks from singer-songwriters, new and traditional folk, folk-pop and local-regional musicians. Go to KSMU.org to listen, or to find the FM signal in your neck of the Ozarks. 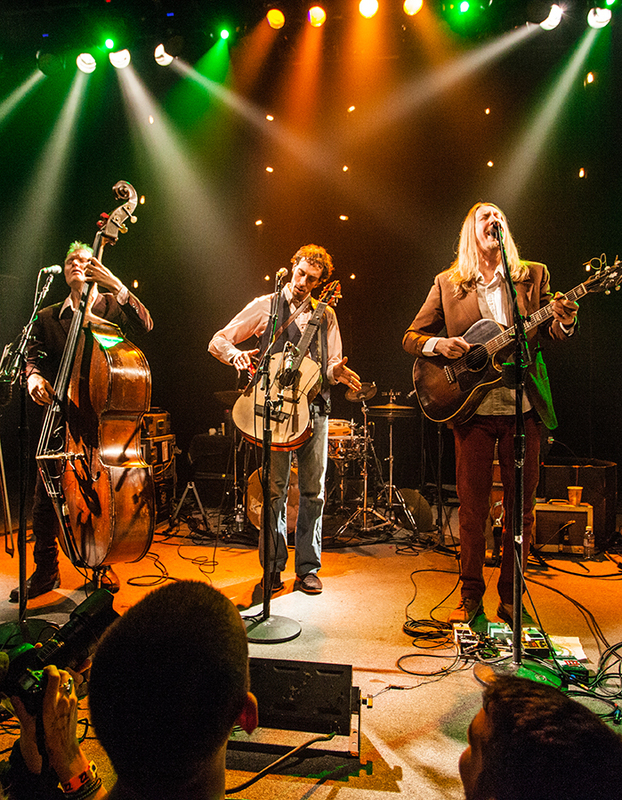 The comings and going of Auntie Em and the Tornadoes — consisting of Bo Brown, Rick Davidson and George Horne, formerly of Springfield’s newgrass phenom, The Undergrass Boys — can be followed via Facebook.